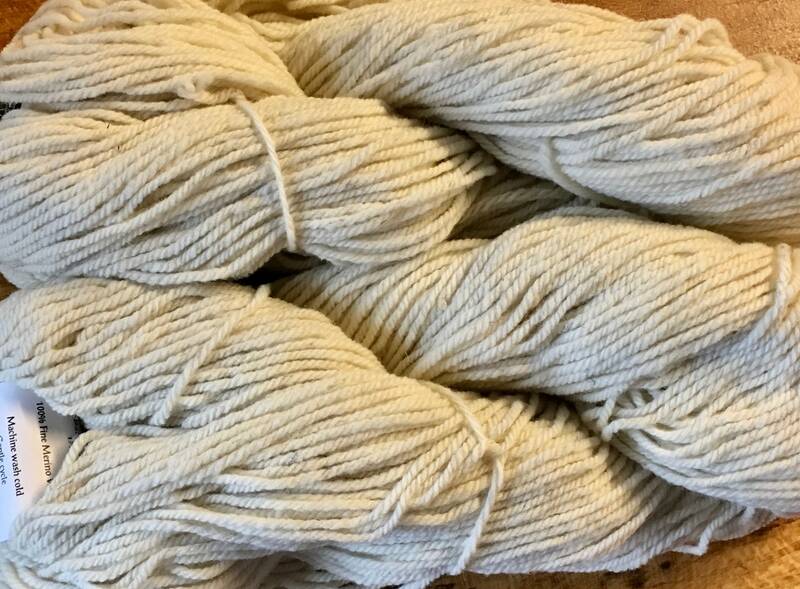 Cestari Fine Merino yarn is spun on a traditional woolen system, kettle dyed. Made in the USA! 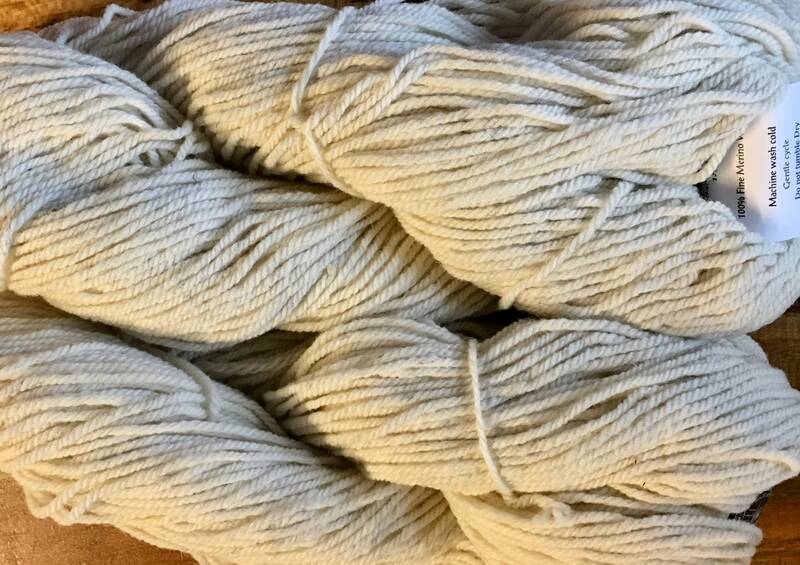 We are pleased to carry this yarn and hope you will love it! 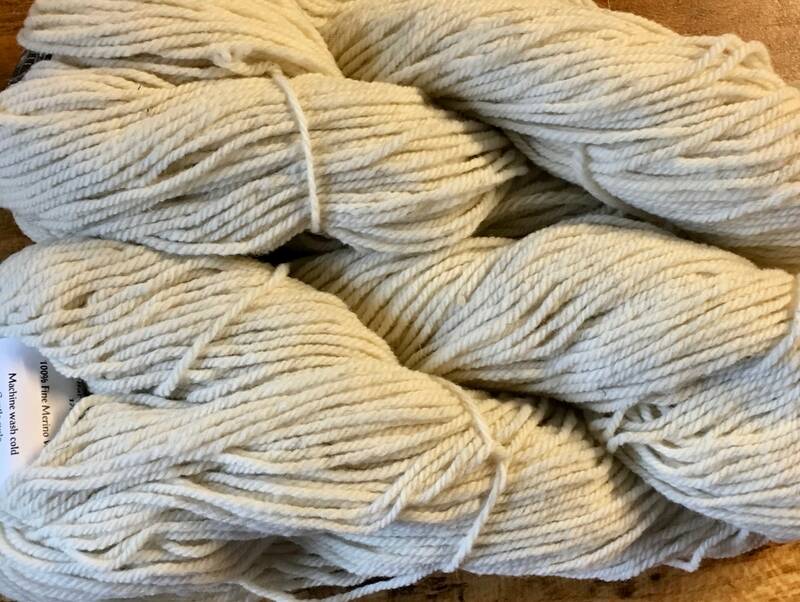 Cestari wool is washed using a scouring process that keeps natural lanolin in the yarn and maintains the natural bounce and texture of the wool. They prefer this scouring process to the more contemporary carbonizing process because a carbonizing acid bath, done overseas, would burn out the vegetable matter, leaving the wool very clean but removing the lanolin and leaving the wool with less bounce and changing the original texture. 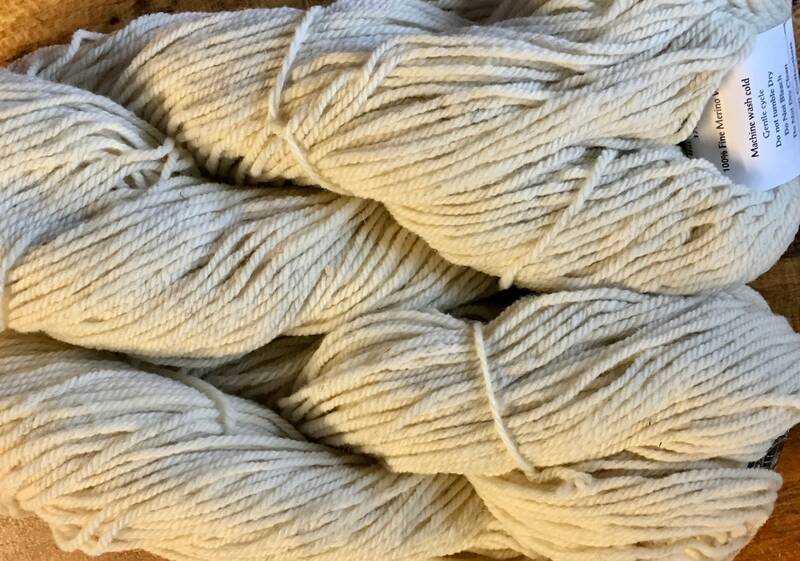 Sometimes specks of easily removable hay or straw remain in our yarn; owner Francis Chester likes to say that if you put his yarn to your ears, you can almost hear the sounds of life within it. Care: Machine Wash Cold Gentle Cycle or Hand Wash Cold. Reshape, Air Dry Flat. Do Not Tumble Dry. Do Not Dry Clean. Do Not Bleach. 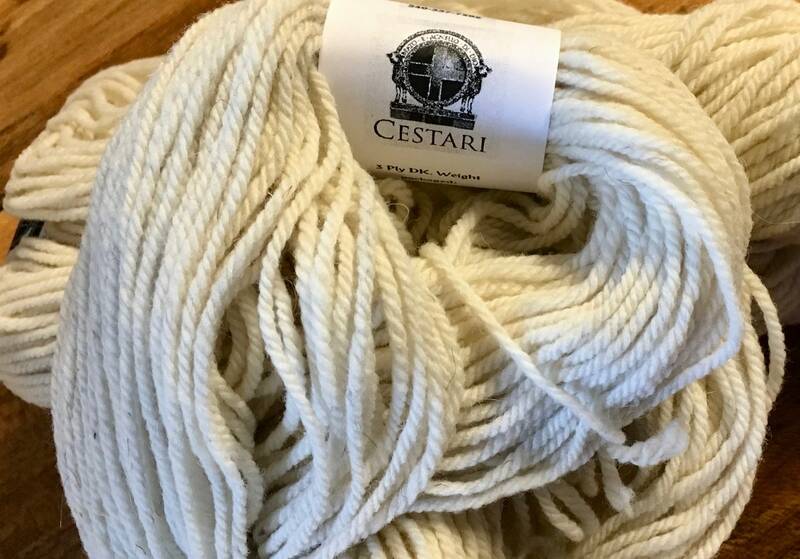 Cestari Sheep and Wool Company is a small family-owned and operated American manufacturer of knitting and crocheting yarn. They have a farm in Augusta County, Virginia where they raise sheep for wool that is used in their yarn. 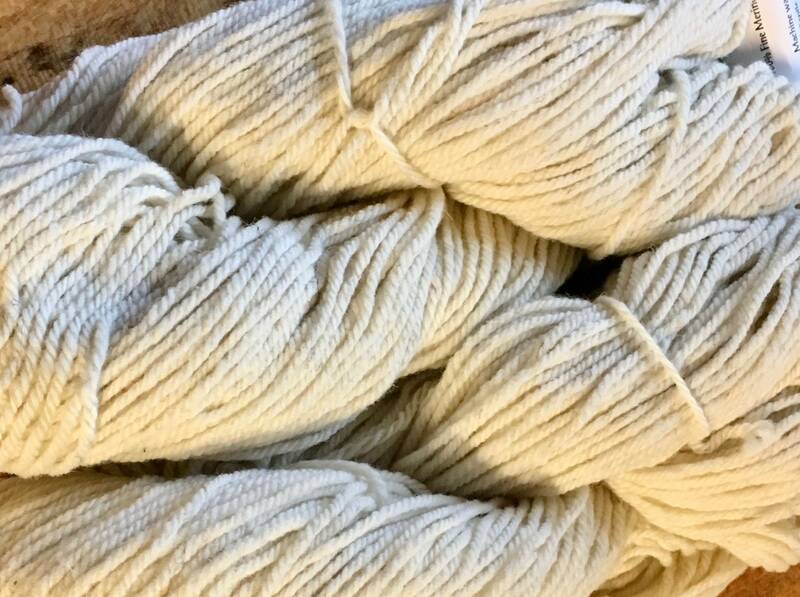 They also source wool from reputable ranchers throughout the United States. 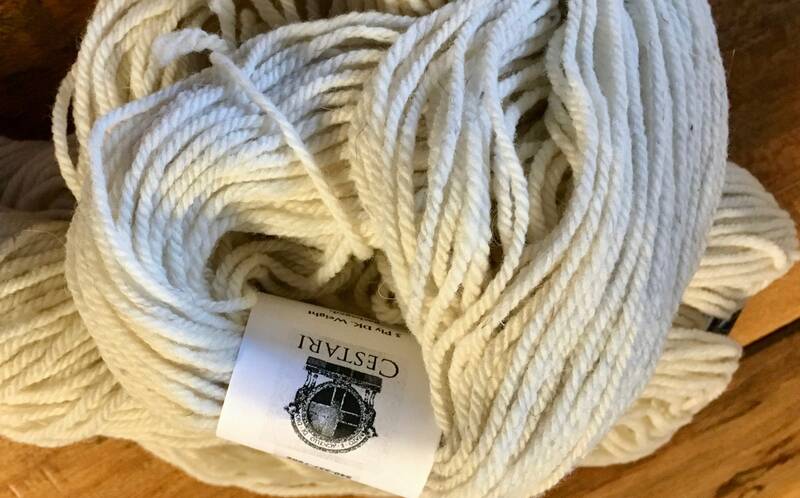 All of Cestari's sheep and wool products are always grown and processed in the United States. Their cotton products are grown and processed exclusively in Virginia.